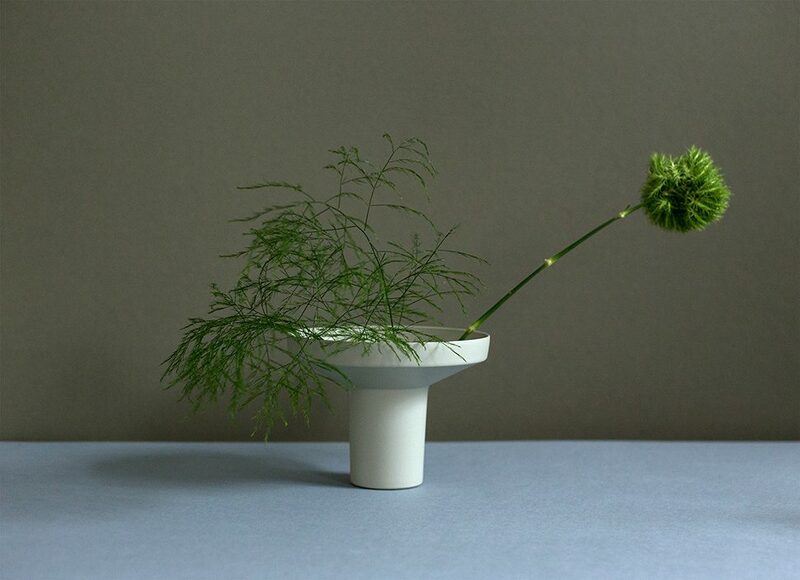 More like the Weather presents Mercury Bureau’s new series of compositional vases at Flùr. Arising out of conversations between Flùr and Mercury Bureau, this new work aims to reenergize existing vase typologies with a lively formal and material approach. 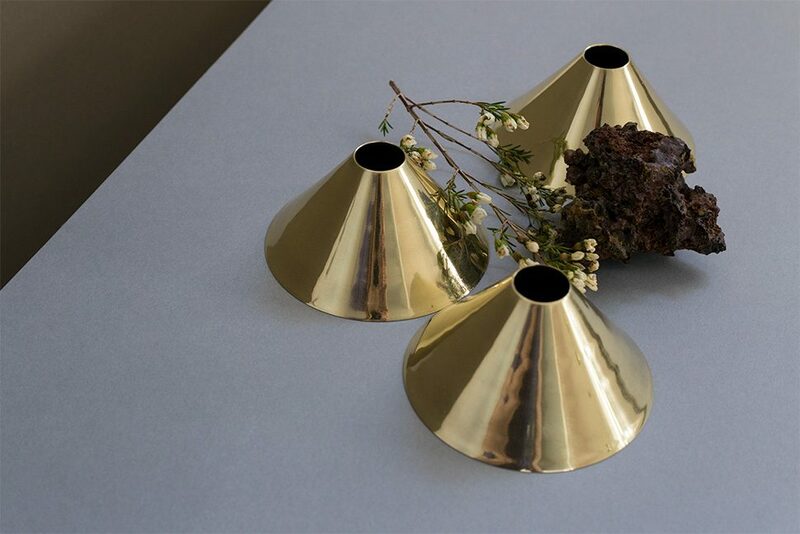 Mercury Bureau’s compositional vases consist of two distinct vessels as well as material blocks that anchor individual stems. 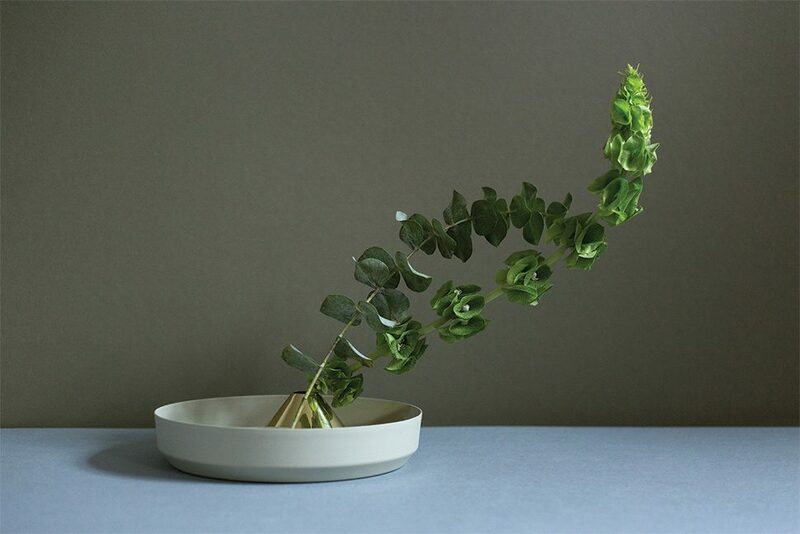 These elements, when selected and configured, create varied groupings of greens and blooms, with the elements of the vases providing material support. 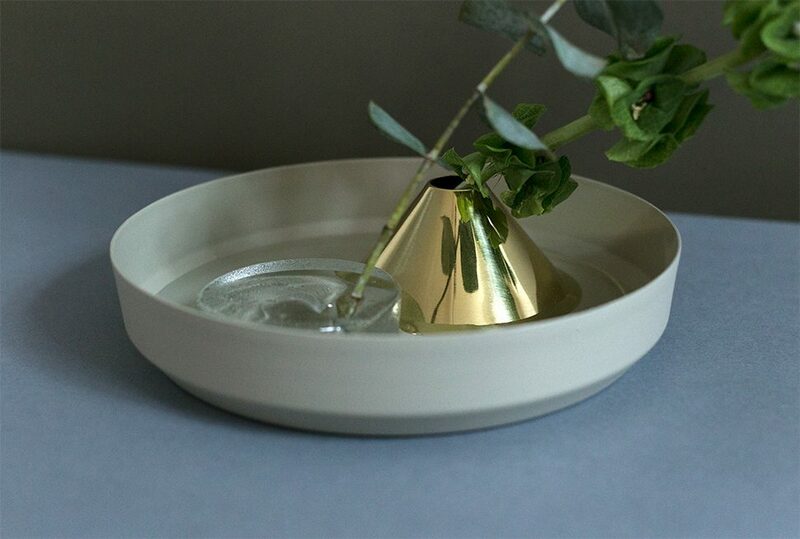 Pools of water within the vessels also become featured details that complement and reflect. 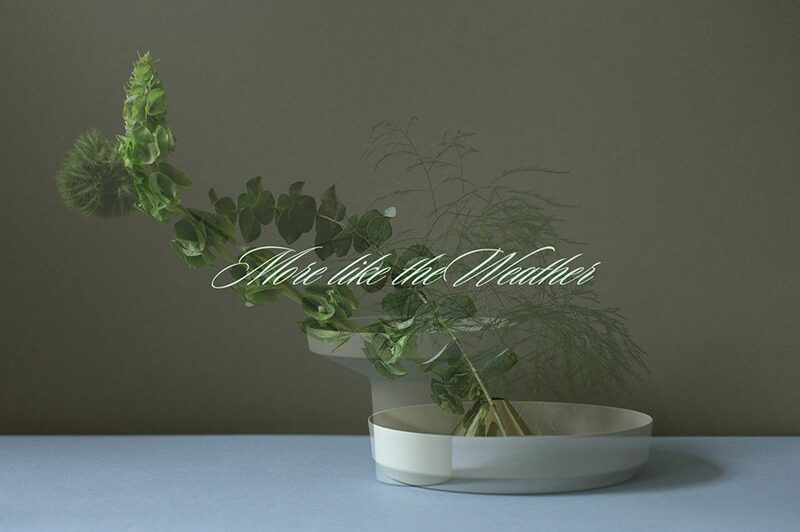 More Like the Weather embodies an approach to design that emulates the day-to-day shifts in form of a cut flower or bouquet. 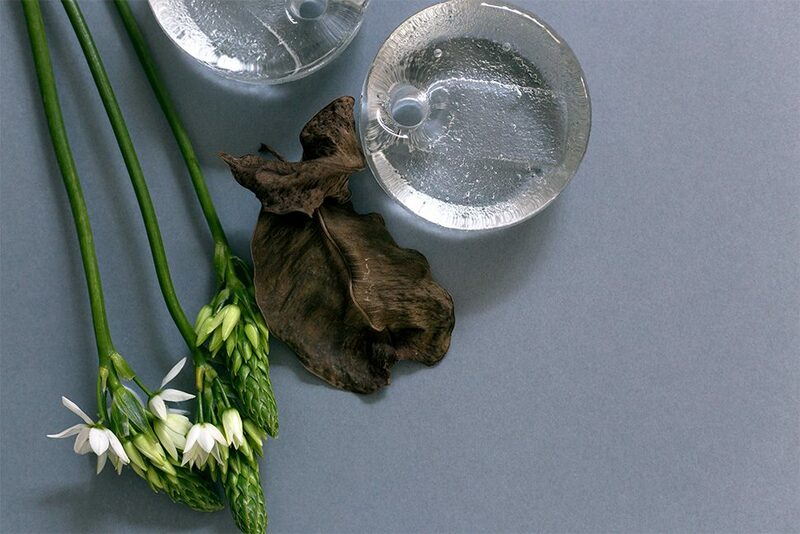 The beauty of each arrangement is found both in the individual moment, and in what follows.